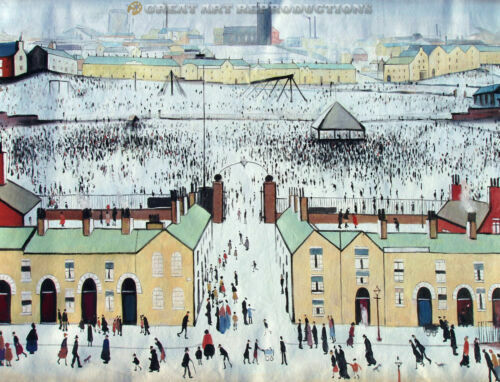 Louis Icart Don Juan Masked Man Print Art Deco Gold Frame Matted 22.5"x31.5"
L. S. Lowry Colored Drawing Auction provenance Ships in 24 hours! 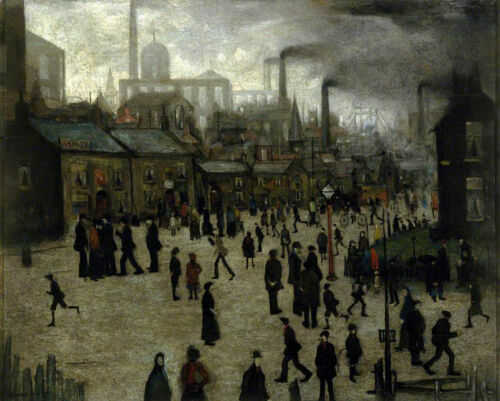 "Britain at Play", L.S. 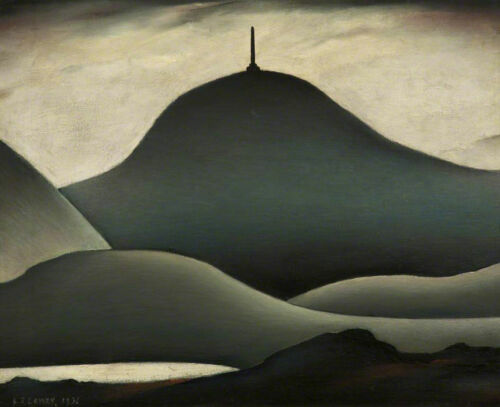 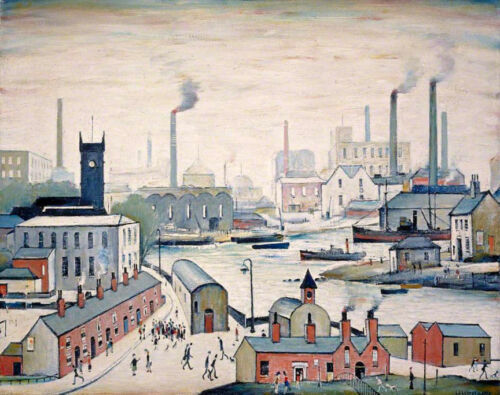 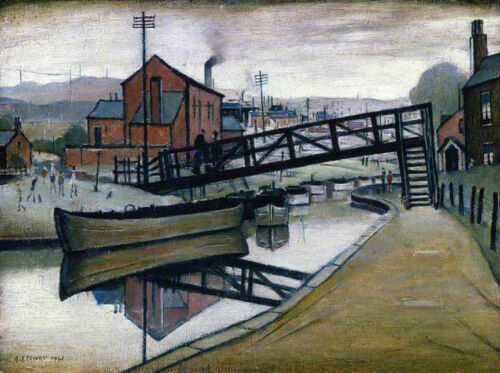 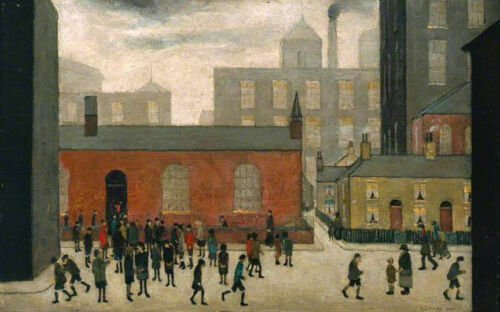 Lowry, Reproduction in Oil, 44"x34"
"Coming From the Mill", L.S. 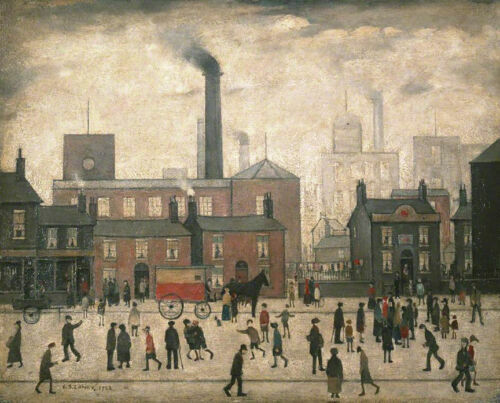 Lowry, Reproduction in Oil, 24"x20"
"Coming From the Mill, L.S. 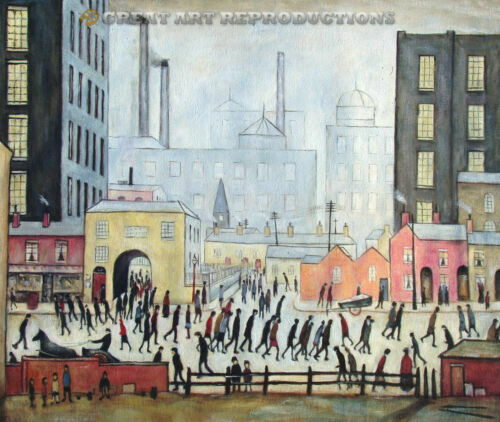 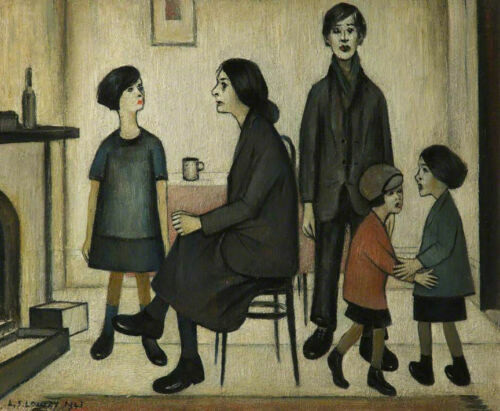 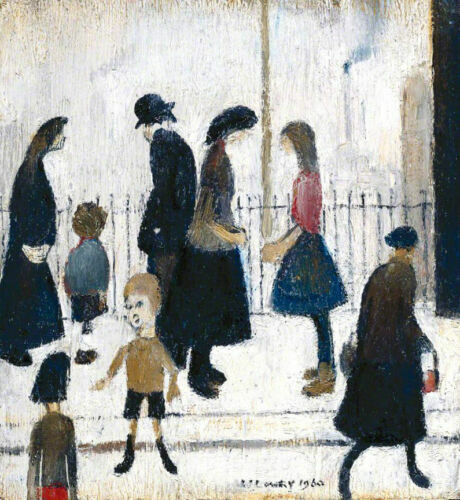 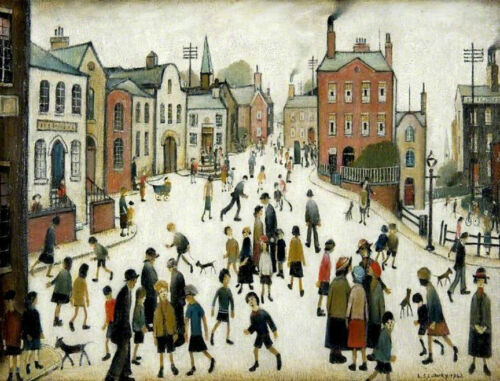 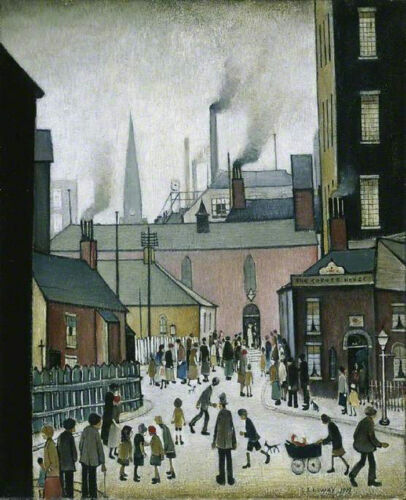 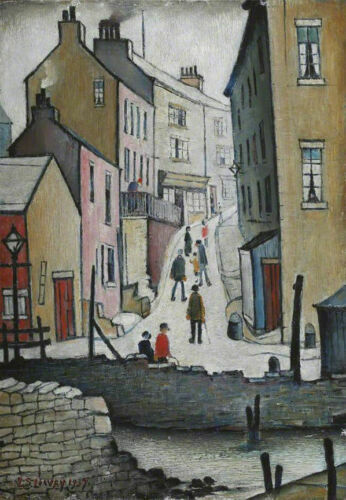 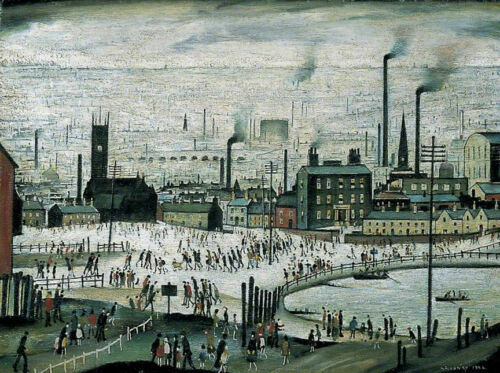 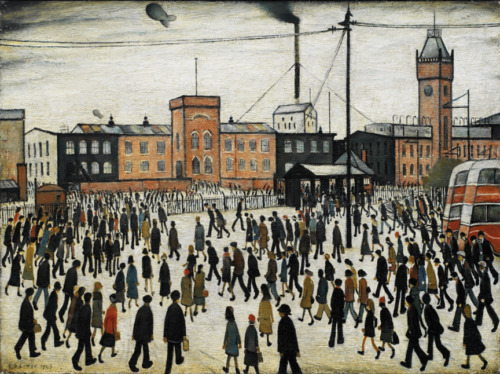 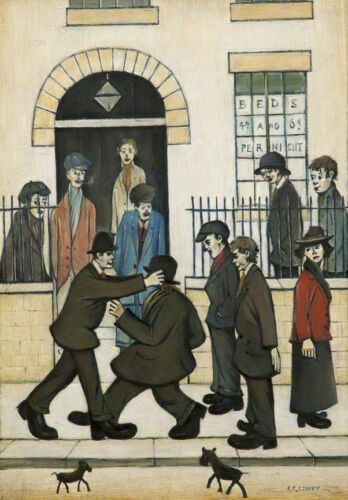 Lowry, Reproduction in oil, 48"x40"
"Regent Street Lytham", L.S Lowry, Reproduction in Oil, 40"x30"